Visit JennieO.com/MTS to view reaction videos from the first three stops of the tour. Five cities. One invitation. Make The Switch®. Jennie-O is on a mission to prove that eating well shouldn’t have to come at the cost of taste. 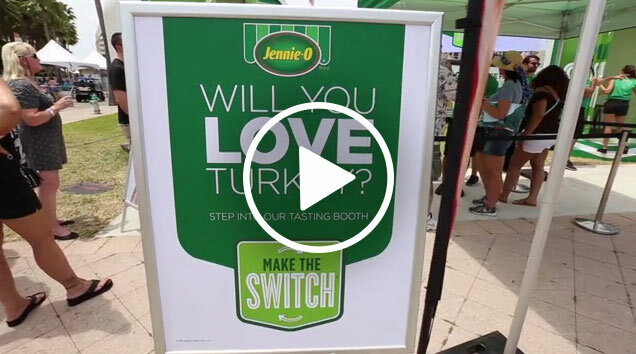 Since 2010, Jennie-O has been encouraging Americans to Make The Switch®. And to date, millions have given turkey a shot. In 2016, the company is celebrating this burgeoning movement with a five-city tour, designed to capture genuine reactions to the challenge: Can America’s favorites – burgers, tacos, meatballs and chili – taste just as great made with turkey? The Make The Switch® tour kicked off in Los Angeles and made stops in Miami and Denver. 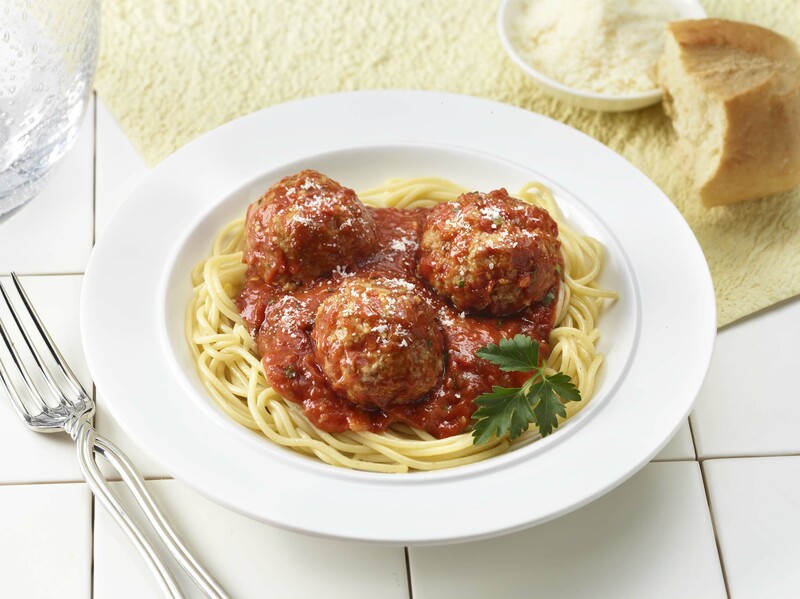 From June 3-5, the tasting booth will be in the biggest venue of all — New York City, where thousands of people will taste Italian turkey meatballs, then have their authentic reactions captured in real time, shared on social media and showcased on a billboard in Times Square for all to see. The tour wraps up in Seattle. In Los Angeles, Miami and Denver so far, and soon in New York City and Seattle, Jennie-O is hosting a unique, live event experience featuring two iconic tasting booths. 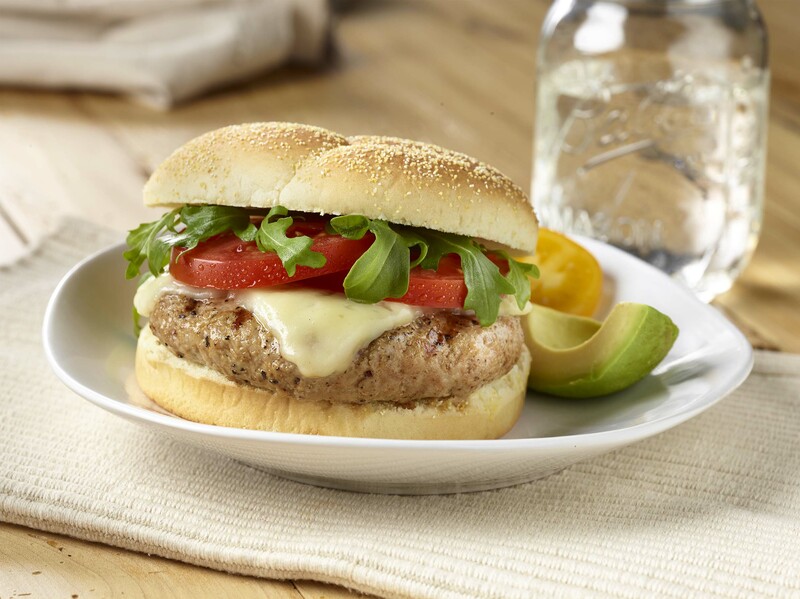 Inside each, participants taste a turkey burger, turkey taco, turkey meatball or turkey chili, and rate their reaction (e.g., “love,” “pleasantly surprised” or “meh”). Almost immediately, a personalized 15-second video of each tasting-booth experience is broadcast live on a gigantic billboard for everyone to see – as well as broadcast on YouTube and JennieO.com/MTS. Select videos are also broadcast live in Times Square. One bite is all it takes to join a movement. Make The Switch®. 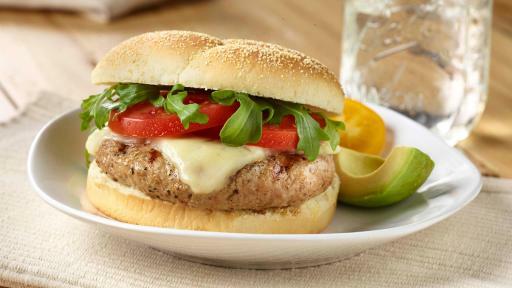 During the tour’s first stop in Los Angeles, people entered the tasting booth to give a California turkey burger a try. A whopping 87 percent of participants rated the experience “love.” At Miami’s SunFest, Florida’s largest waterfront music and arts festival, everyone enjoyed Miami street-style turkey tacos, a local beachfront favorite, and an enthusiastic 91 percent of samplers rated them “love.” In Denver, at the Cinco de Mayo festival, attendees entered the tasting booth to try a turkey chili verde, and 83 percent “loved” the turkey. It is growing evidence the love for turkey continues to grow. 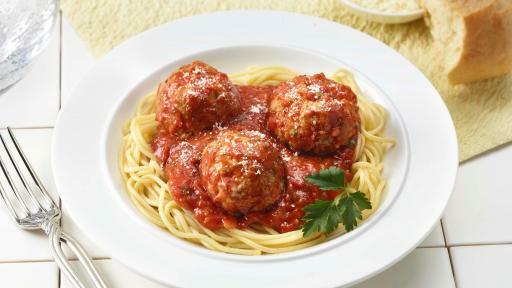 At the New York City tasting event, in a tribute to the city’s Italian food, thousands of people will be invited to enter the high-tech tasting booth and take a bite of Italian meatballs, this time made with turkey. Following New York, the Make The Switch® tour will conclude July 15-17 at Bite of Seattle, the Pacific Northwest’s premier food and beverage showcase. 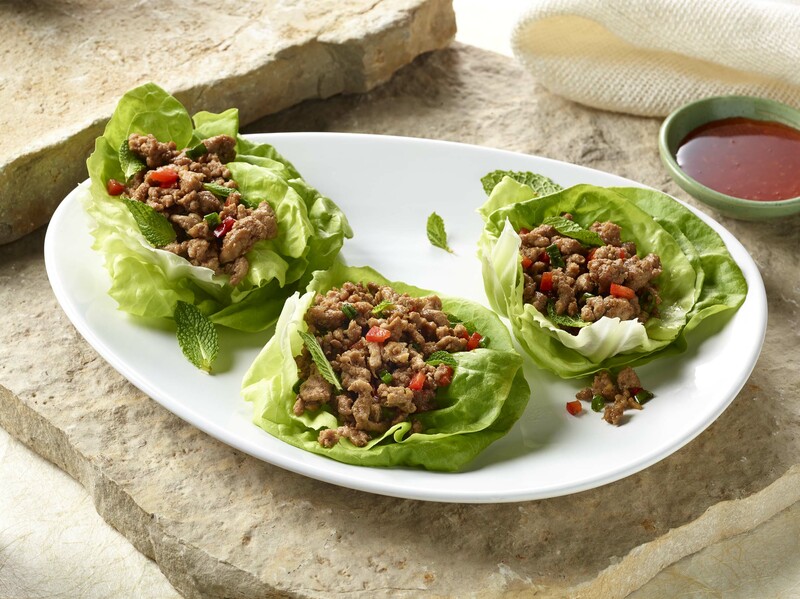 Thousands of attendees will have the opportunity to try a local Asian fusion favorite – lettuce wraps – made with delicious JENNIE-O® turkey. More tour details, recipes and tasting booth reactions can be found at JennieO.com/MTS. 1 Content Marketing Institute, Millennials: Eating Habits, 2015. 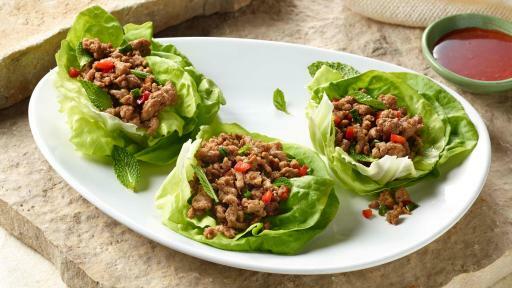 2 JENNIE-O® Lean Ground Turkey contains 8 grams of fat per serving compared to 33 grams for 70 percent lean/30 percent fat regular ground beef according to USDA data.